Abbey Chiropractic Clinic has an excellent reputation for friendly professional care in the management of musculoskeletal conditions. 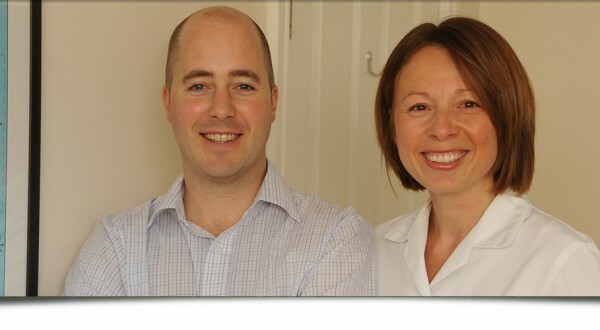 The clinic was established in 2005 by Andrew and Louise Marshman and has since treated thousands of satisfied patients from Selby, Goole and the surrounding areas. We are proud that the majority of our patients come to us following personal recommendation. 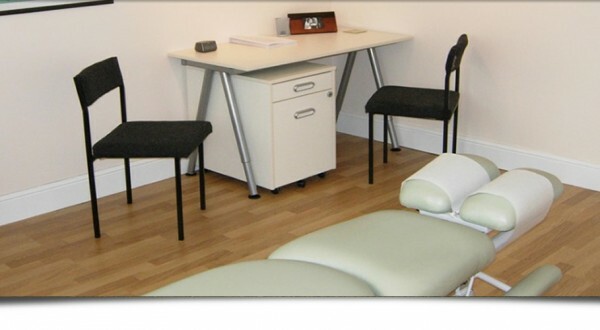 Appointments are also available at our satellite clinic located in Goole (www.goolechiro.co.uk). Having outgrown its original location in Selby town centre, Abbey Chiropractic Clinic relocated to its current premises in Barlby in 2008. The premises have modern treatment rooms, disabled access and ample onsite parking. 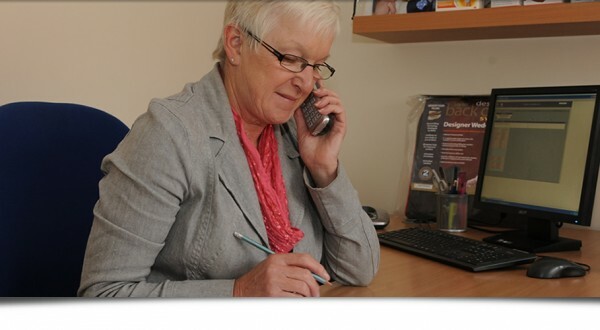 Its location means the clinic is easily accessed from Selby town centre, Selby by-pass or York A19. The clinic expanded in 2012 with the addition of a third Chiropractor, Amn Sahota, to the team. In 2018, the practice welcomed Joe Cox as a fourth member of the Chiropractic team. Abbey Chiropractic Clinic has links to x-ray and MRI units in York who can provide a prompt and affordable service if investigations are clinically necessary. Relocating to larger premises in Barlby provided extra treatment rooms with parking to allow us to expand into a large multidisciplinary practice. Alongside the Chiropractors, we now have a team of local health practitioners who are all experienced professionals in their areas of expertise. At Abbey Chiropractic Clinic we also offer therapies such as; sports and pregnancy massage, acupuncture and reflexology. This allows us to find the most appropriate treatment for our patients under one roof. If you would like any further information or to book an appointment, please either email through our contact page or telephone the clinic directly on 01757 700500 . All of our Chiropractors are members of the British Chiropractic Association and registered with the General Chiropractic Council. Our Chiropractors have completed a Master’s degree in Chiropractic and regularly attend continual professional development meetings.